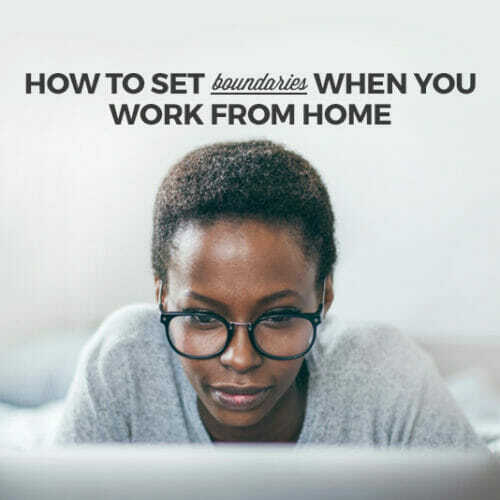 Entering the tech world can initially feel isolating, especially if you’re working remotely for the first time. If you’re new to digital designing, coding, or the tech field in general, it may be time to consider attending a local conference to meet your community in the flesh. Conferences are an easy way to network, learn about new technologies, and hear about industry trends straight from the experts, and some even provide training sessions that can go straight on your resume. When looking for the right conference for you, keep an eye out for costs beyond purchasing attendee passes—planning is key. Also, remember that all of these events aren’t just networking opportunities—they’re a chance to grow your skillset. If you work for a company, consider cutting down on cost by pitching an event as a work trip, so you pay less out of pocket. Conferences are worthwhile but expensive, so start with this critical option for finding like-minded women in tech without the price tag: a Meetup. 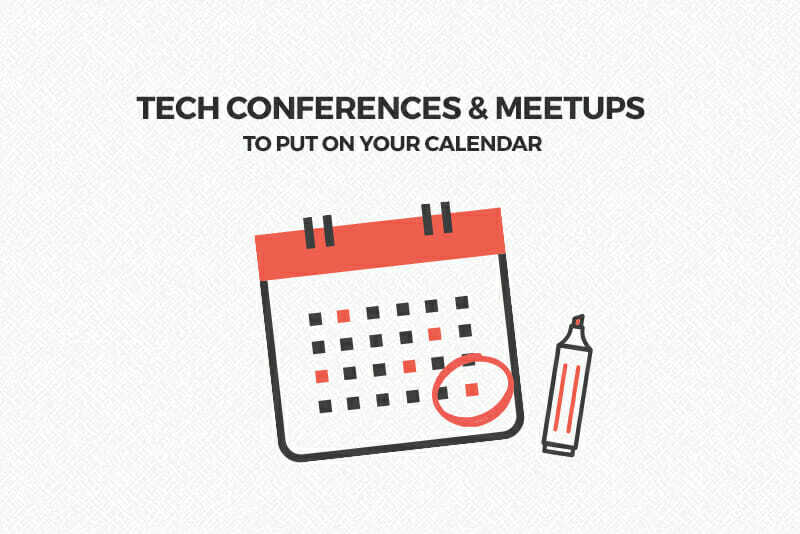 Simply scroll through Meetup’s Women in Tech offerings to find recurring events all over the world (I know that it can feel like everything can happen in New York City). These events are often free, donation-based, or priced significantly lower than yearly conferences—and happen more regularly, like on a monthly basis. Tech Up for Women promises to provide resources for women to successfully compete and disrupt the gender imbalance in tech work environments through speaking events, sessions with trainers, and immersive learning segments. This conference places an emphasis on learning and career development, perfect for women looking to stay ahead of the curve in tech. Events include networking breaks, confidence-building segments, and talks on topics ranging from the future of tech to data analytics, disrupting the bro stereotype of tech, and cyber security from an impressive list of keynote speakers. The Future of Storytelling is broken up into a festival and a summit happening this October in Snug Harbor, Staten Island. FoST promises attendees a look at the latest, most innovative technology in storytelling through over 100 exhibits featuring immersive presentations of digital media, panels with leading professionals, and artistic performances. Head to FoST if you’re especially interested in VR, AR, or AI. And for those of you in the know about New York City’s transport worried about getting to Snug Harbor: your ticket includes free transport from Manhattan. Techweek takes place throughout the Fall in several U.S. cities and was created to help foster tech industry growth in a sustainable way. Kansas City is a midway stop on the conference’s tour around the United States—next is D.C. followed by Dallas, New York City, and Los Angeles. Attend for the free job fair, panels of professionals, and Women in Tech breakfast. Industry is an intensive design and marketing conference that aims to help connect product people with new technologies, ways of thinking, and other resources. Though they don’t offer discounts, there is a page on their site dedicated to coaching hopeful attendees applying to their companies for funding. The hefty price tag might seem justified when you take a look at the list of speakers (big names from Facebook, Google, Amazon, and Asana are among them). The event is structured into keynote lectures but also “fireside chats”—more informal talks that give you access to big names that would otherwise be out of reach. There are also cocktail hours and even parties to make networking a little easier (Ed note: cocktails help. Do not drink more than two.). Some topics that are not to be missed: focusing the growth for your product—remember, having a great idea isn’t enough—designing products that consumers really want from the team behind Amazon’s Alexa, and navigating office politics. Microsoft Ignite is a week-long conference that boasts over 1,000 hours of content, 700+ info sessions, specialized meetups, and more. I’ve got my eye on the much more reasonably priced Women in Tech Pre-day—with networking, a competition for start-up funds, and four sessions with Microsoft VIPs to help take your tech product ideas to the next level. 99U aims to promote conversation amongst attendees and speakers. You’ll have access not just to creative professionals, but to their workplaces as well, since a part of the 99U experience is visiting local companies for panel presentations. This event does offer volunteer opportunities if you are interested in getting involved but leery at the price tag. Their 2018 program hasn’t been announced yet, but based on this year’s conference, it’s sure to be unbeatable. Dreamforce is a conference centered around big changes in software and its application across different fields. Attendees can choose sessions tailored to their professions, get hands-on experience with new technology, and network with innovation leaders. Dreamforce also has a social justice slant and donates a portion of the conference earnings to charity—and, if you’re into this type of thing, concerts from big name performers (past musicians have included the likes of Stevie Wonder and John Legend). TNW New York is invite-only this year, so you have to sign up and apply for admission to receive more information about ticket prices and admission. This event is marketed as a one of the most intimate in tech, with info on new technologies and specialized networking opportunities. In the past TNW has offered group, student, and returning student discounts, so there’s a good chance your ticket won’t need to be full price. Check back in September for a full speaker list. 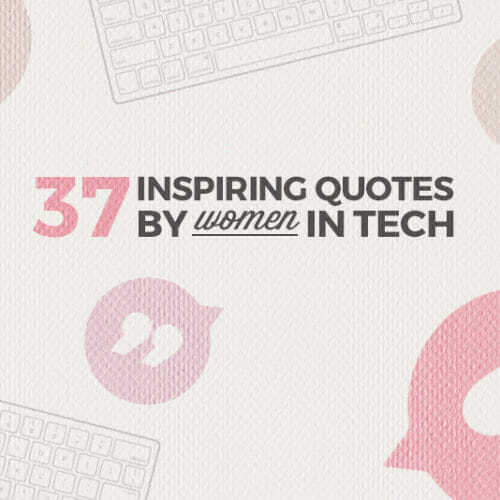 Feeling ready to super-charge your career in tech this year? Start marking dates and making travel plans; you’ll be networking and schmoozing before you know it. 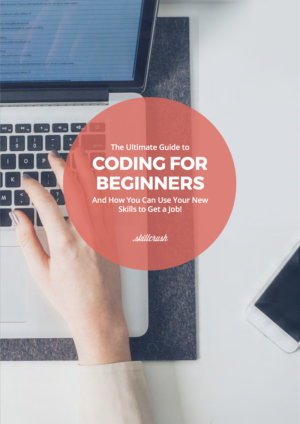 If you’re just at the beginning of your new career in tech, download the free Ultimate Guide to Coding for Beginners for more tips on how to get started. 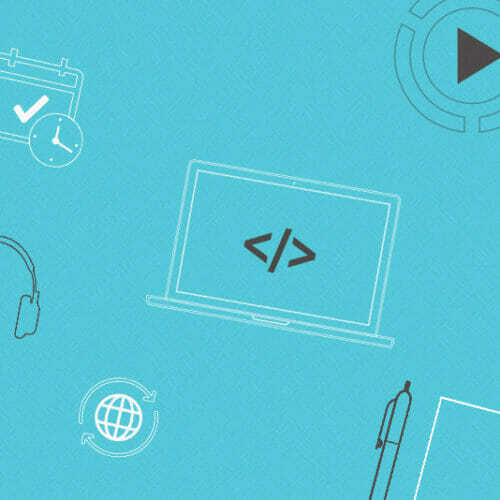 You’ll learn the difference between web designers and web developers and decide which path is right for you. 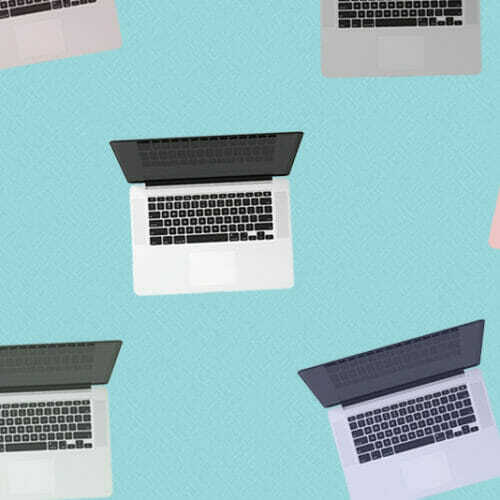 You’ll also discover exactly which tech skills to learn for which jobs, and you’ll find out how to use them to land a rewarding job you’ll love.